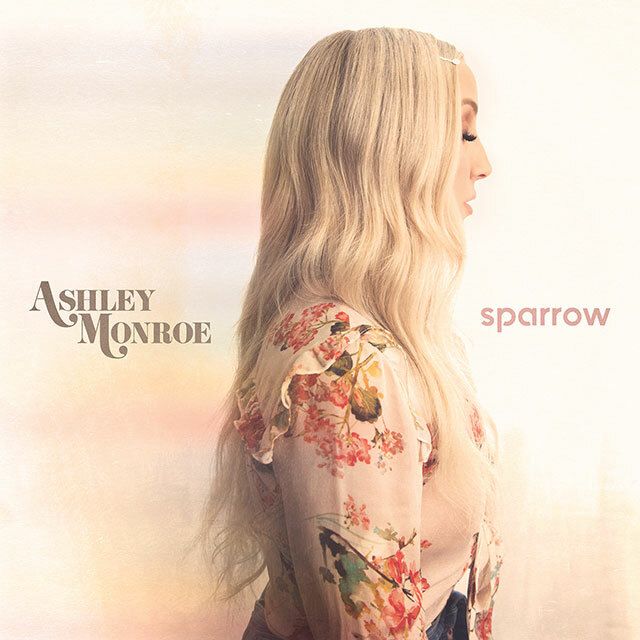 Ashley Monroe is set to release her fourth studio album Sparrow on 20th April 2018 via Warner Music Nashville. 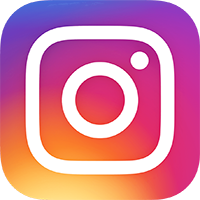 Recorded with producer Dave Cobb (Chris Stapleton) in Nashville’s iconic RCA Studio A, Sparrow features new single Hands On You which is available now to download and stream. The music video for Hands On You debuted recently and the track has been picking up acclaim from critics and fans including American Songwriter and Rolling Stone. For Sparrow Monroe has worked with Brendan Benson and Waylon Payne, and longtime friends Anderson East and Angaleena Presley. She co-wrote every song on the record and she recorded it while she was pregnant.